RSK (Rootstock) is a smart contract platform, connected to the Bitcoin blockchain through the sidechain technology. However, the smart contracts are not actually deployed on the Bitcoin blockchain, RSK enables users to send Bitcoin directly onto the Rootstock chain through a 2-way peg which then converted into smart Bitcoins on the Rootstock blockchain. These RSK coins can be used to deploy or to interact with smart contracts and dApps (Decentralized Applications) on the RSK blockchain. The name ‘RSK’ comes from the word Rootstock described as a horizontal, “an underground stem which often sends off roots and shoots from its nodes”. RSK is the first open-source smart contract platform that has the main goal to add value and functionality to the Bitcoin ecosystem by enabling smart contracts, quick payments and higher scalability. In order to secure its blockchain, RSK depends upon the merge-mining scheme. Merge mining allows Bitcoin miners to work on both the BTC and the Rootstock without creating any impact on Bitcoin mining. This means that miners receive a BTC and RSK reward for the same computational work which they would do on Bitcoin only. The system is being tested and supported by many big Bitcoin pools. RSKs founders also known as the original rootstockers include Sergio Demian Lerner, Ruben Ariel Altman, Gabriel Kurman, Adrian Garelik and Diego Gutierrez Zaldivar. 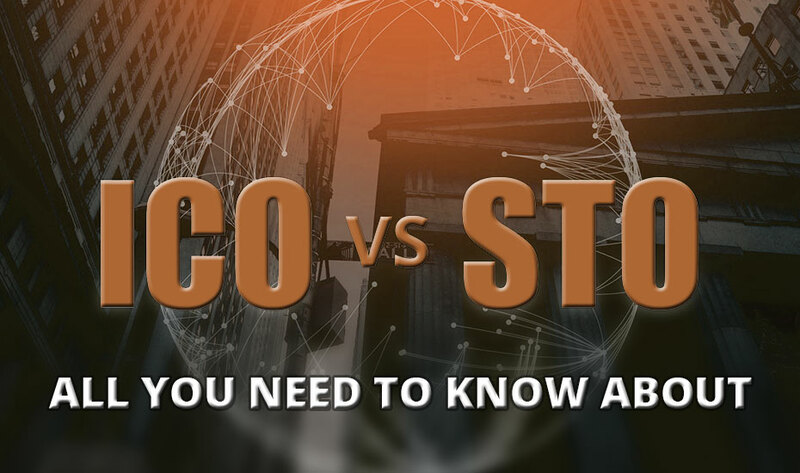 The organization has also partnered with some of the well-established names in the Bitcoin community – Bitmain, Digital Currency Group, BitPay, Coinsilium and Wings. Want to build open-source smart contract platform? Bitcoin Friendly: RSK supports the Bitcoin community; however the lack of Turing-complete smart contracts capabilities may become a hindrance to Bitcoin’s growth. RSK provides the missing technical requirements as a blockchain with a 2way peg to Bitcoin. Security: The security of RSK is the developers’ key priority. RSK’s blockchain is secured by merge-mining which means that the blockchain can achieve the same security in terms of double-spend prevention. Firstly, the 2-way peg security completely depends on a federation holding custody of Bitcoins. Later, it will switch to an automatic peg when the community accepts the security trade-offs of the automatic peg. Scalability: In its current state, RSK is capable to scale itself beyond Bitcoin. Rootstock scales to 100 transactions per second without sacrificing decentralization and reducing storage using probabilistic verification and fraud proofs. Quick Payments: Instant payments help Bitcoin compete in a critical area and that is transaction speed. Since the inception of Bitcoin, there has been a competition to provide faster transaction confirmations. The instant payments in RSK allow for new use cases such as: retail store payments and online gaming transactions. Indeed by bringing smart contract technology to the Bitcoin network, RSK is building an exceptionally powerful use case scenario for Bitcoin which can push mainstream adoption in future. Bitcoin is not just a payment system but it is a development tool too which can be used by anyone to deploy decentralized apps and smart contracts. Rootstock also allow transactions to occur on its side chain at a faster pace than Bitcoin, which not just benefits it’s users but also prevents the Bitcoin block size limit being reached. The most important advantage of RSK is its connection to Bitcoin. As RSK is connected to the most popular, oldest and secure blockchain Bitcoin it possesses an integral advantage over other smart contract platforms. In addition to it, the RSK virtual machine is said to be six times faster as compared to other competing platforms. 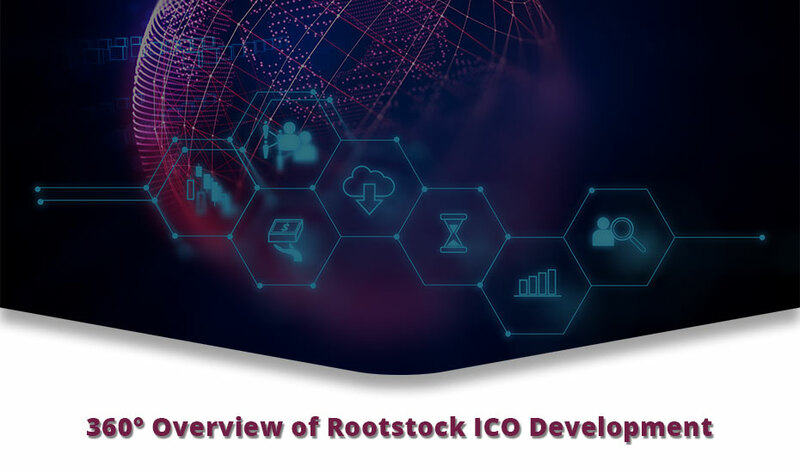 Another biggest advantage of Rootstock is its mining mechanism where no extra power is utilized to secure the blockchain and Bitcoin miners get more for the same work. This is not just a fantastic feature for BTC miners but awesome news for the environment. As of now it seems that RSK’s ICO development can positively change the future of Bitcoin. In fact, it won’t be wrong if we say that it is already changing the cryptocurrency world. The potential of cryptocurrency to transform varied businesses and industries can’t be ignored at all. 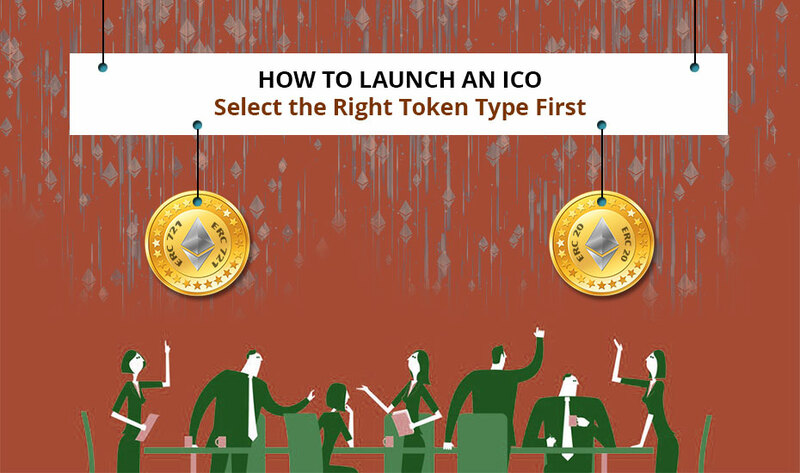 If you also want to dig into this recent crypto phenomenon, do speak to our ICO consultants. 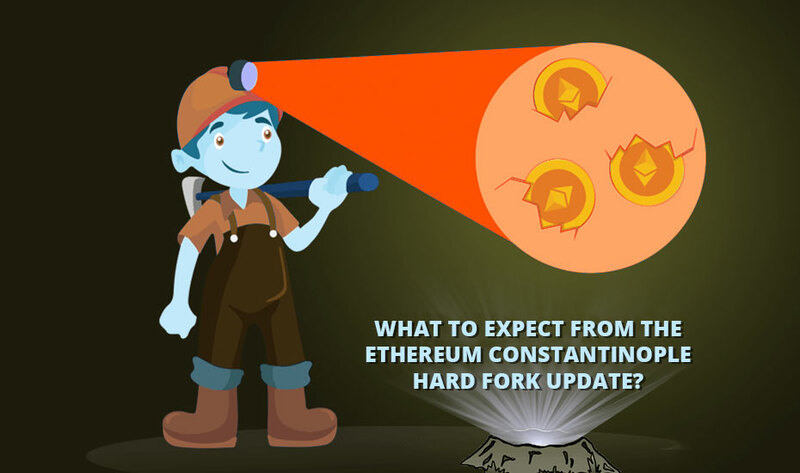 What to Expect from the Ethereum Constantinople Hard Fork Update?